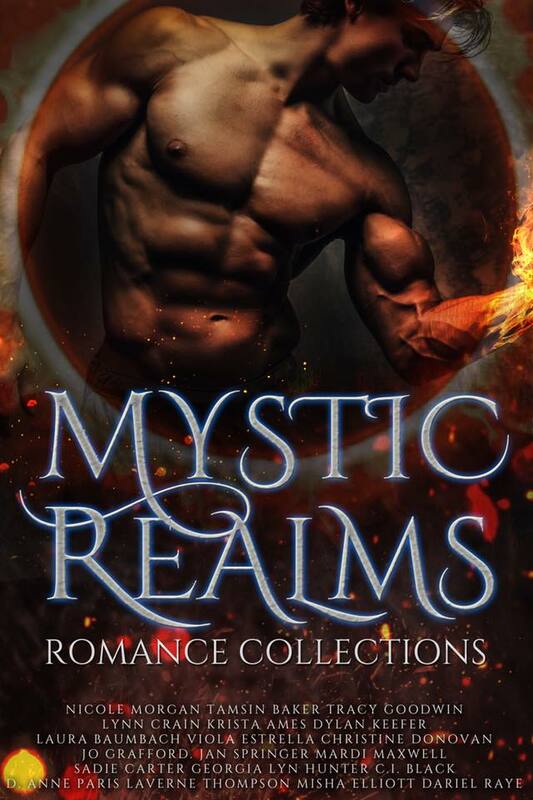 Review copy provided by the author in exchange for honest review. 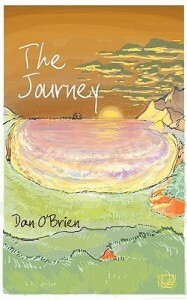 In The Journey, author Dan O’Brien takes us on a spiritual journey. Our main character is a soul who’s lost his name as he reached The Crossroads, and is referred to as “The Lonely” for a large part of this book. The Lonely doesn’t know where he is or why he’s here, and neither do the readers. I liked this confusion, this sense of not actually being anywhere, but I imagine not everyone will like it as much. Not only does The Lonely have no idea who he is, where he’s from, or where he’s at, but neither do the readers. As The Lonely embarks on his spiritual journey to rediscover who he truly is, he must ask the help of spiritual beings. The first of them is The Frozen Man, then comes The Burning Man and next up is The Wicker Man. These beings, which aren’t exactly Gods, but more like spirits or things that just are, I suppose, give The Lonely glimpses of ideas, and it’s up to The Lonely to analyze them. In reconstructing the ideas, he slowly reconstructs himself, his own memories and who he once was. I recommend to throw all your conventional ideas about books, how books should be written, and so on, out of the window before starting on The Journey. Think of it as a less-dark journey like in Dante’s Inferno. There are no real fleshed-out characters, but more like prototypes of characters. The Frozen Man, The Burning Man and The Wicker Man are more like ideas, notions, rather than actual characters. 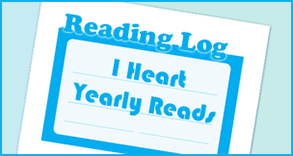 Even the main character, The Lonely, is so generic at first it could be anyone, which makes it easy for the reader to see themselves as The Lonely and the main character of this journey. The plot itself isn’t really there as well. There is a plot of sorts: The Lonely needs to figure out who he is, and to do so he meets with metaphysical characters who provide him with ideas, and a guide at The Crossroads who points him in the right direction. But that’s as far as the plot goes. This book isn’t plot-driven, instead the plot just flows, like paint brushes on a painting. The Lonely interacts with divine beings (fine, they’re not Gods, but they’re all-knowing, so I’d call them divine regardless), but instead of replying, they answer questions with questions. This reminded me of the philosophical teachings of Socrates, who was known to teach through questioning. What is unique and thought-provoking about The Journey is that it asks philosophical questions and provides us with answers, but does so in a unique way. This book explained things totally different from what I’m used to hear, and fortunately, it was a lot easier to understand this way. In simple logics, the book introduces us to basic philosophical principles, and makes the reader ponder about life, death and the reason why we exist, if any. What I did feel was lacking in the book was a drive, a point, a climax. I loved the ending, but sometimes the middle lacked direction. This vibe fitted the atmosphere of the book, but made me feel more confused than I’d liked to. Dante’s Inferno gave me plenty to think about as well, but on top of that, it provided a straight-forward, continuous journey that went in one direction, not several. I struggled to get through the beginning of this book, partly because it was so strange at first. 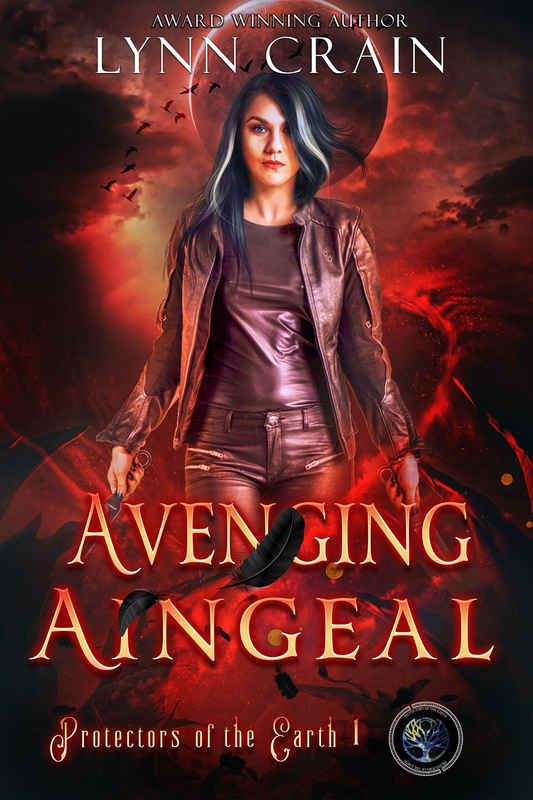 Once I delved deeper into the novel, I began to understand what the author was trying to do and started enjoying it, but it was hard at first to adapt to the atmosphere and setting of this book. If you’re looking for a fun, enjoyable, easy read, then The Journey isn’t what you’re looking for. However, if you’re looking to ask yourself a few questions, and read a new take about the meaning of life and philosophy without being preached to, then The Journey is a read you’ll definitely enjoy.